this really needs an update. and different language options. that'd be really great to see. 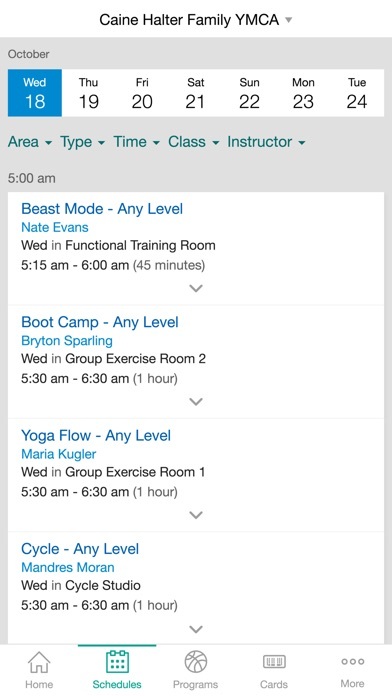 No excuses anymore - SO easy to check schedules by class, instructor, day/time and create event in calendar. Awesome! Seems like app was released but no one updates the schedules or program list. 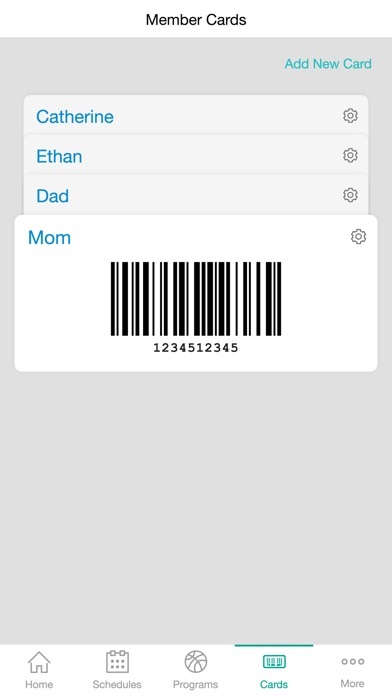 Also, why isn't Passbook being utilized for something like this? Seems like an obvious addition to make scanning in a lot faster and easier. Looks like the app was released then abandoned. This app is great for checking programs and hours on the go. 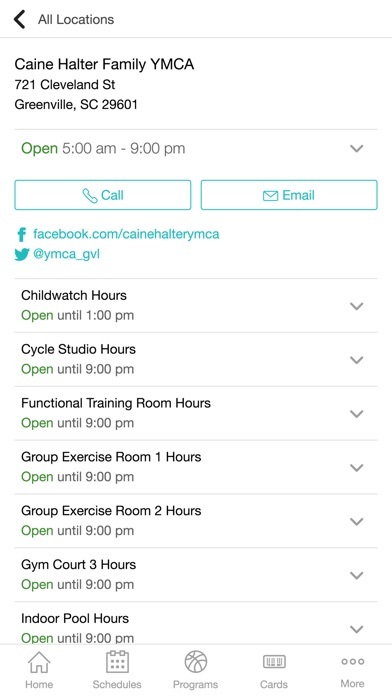 The one thing I would like to see added is the child care hours added so you don't have to go to the website for them. Loooooove it!! What a fantastic way to keep members informed!! Be sure to allow the push notifications- they will send important messages regarding the facility!! Awesomeness!!! Okay, I haven't actually used it yet, but I'm GIDDY with excitement!!! This is one I'll use almost every day!!! It's about time. Thanks for the easy access to the best Y ever!! !